A powerful serum that hydrates and nourishes the skin to visibly reverse the signs of aging. An innovative formula born of cutting-edge technology and containing an advanced peptide and protein complex. 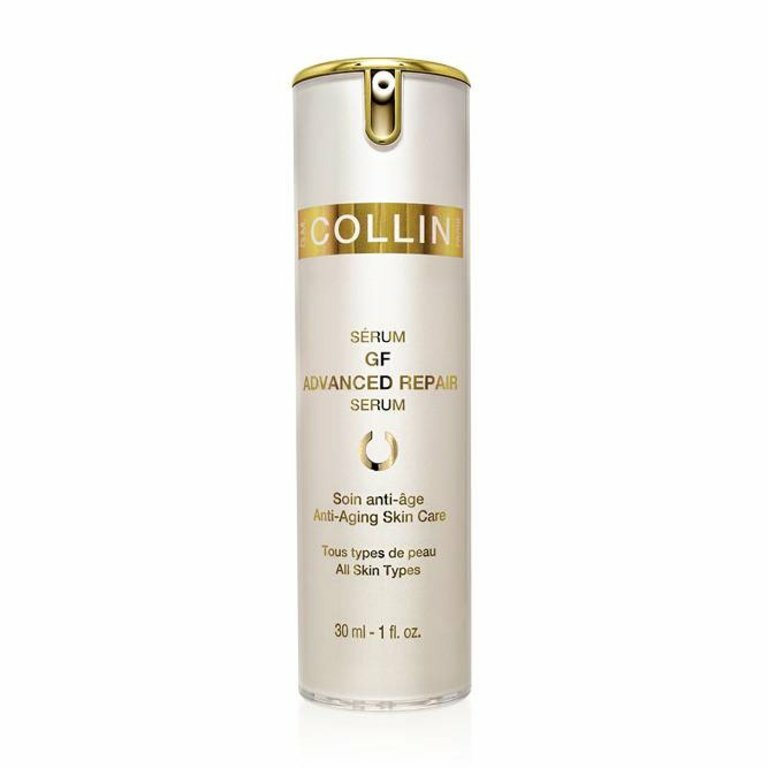 A powerful serum that hydrates and nourishes the skin to visibly reverse the signs of aging. Visibly improves the revitalization of the skin and the appearance of wrinkles and fine lines, also promotes firmness of the skin.